No one’s more excited about the approaching cold weather than Christopher Nicholson. 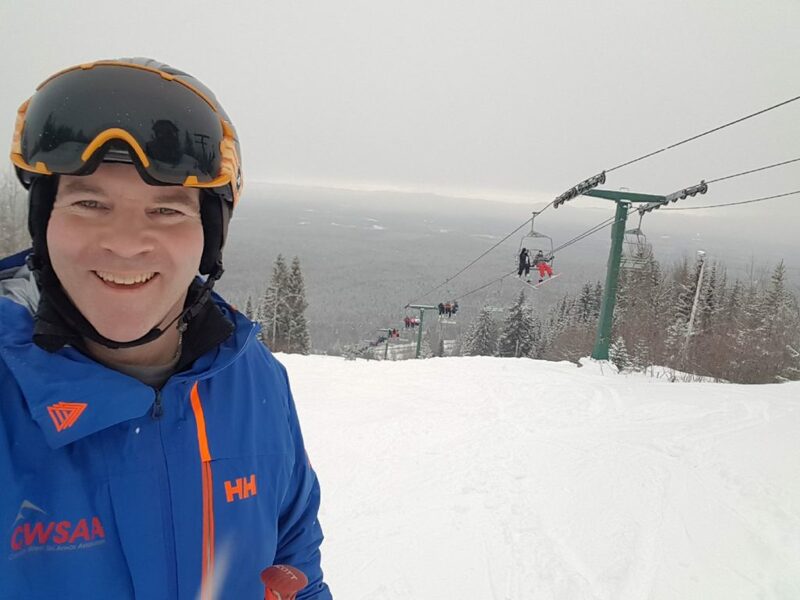 The Kamloops-based president of the Canada West Ski Areas Association is a self-described optimist. For good reason: ski resort operators live for this time of year. Skiing is big business in British Columbia and the most powerful cog in the winter tourism engine. Employing approximately 16,000 workers, our ski industry is currently enjoying one of its strongest-ever growth cycles. Largely developed since the Second World War, British Columbia currently boasts 37 downhill ski resorts, including 13 “destination areas,” which can provide overnight lodging. Responsible for approximately 10% of provincial tourism spending, the ski industry creates an eye-popping $1.4 billion worth of annual economic activity. 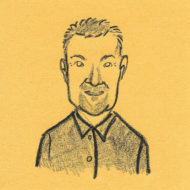 An avid skier, Nicholson is one of the busiest individuals you’ll ever meet. Constantly on the go, representing 92 ski areas across Western Canada, Nicholson notes that last year, British Columbia hills were responsible for nearly 7 million of the west’s 9.2 million skier visits. It’s not uncommon to hear a wide array of languages and accents on the chairlift, with visitors from the United Kingdom, Australia, New Zealand, Germany, China and even Mexico. In order to remain economically viable, today’s ski resorts have had to diversify. Nicholson says year-round operations are now critical, which is why many resorts have added attractions like mountain biking, golf, ziplines and summer music festivals – so it’s no coincidence that Sun Peaks likes to boast about B.C.’s highest-elevation golf course, with greens 1,200 metres above sea level. The industry’s growth is easy to spot, with Whistler, Sun Peaks, SilverStar and Big White all adding new lifts for the coming winter season – an investment made possible because the previous two winters produced the two best ski seasons ever. It’s not just designated ski areas enjoying a strong uptick in business. A 2016 socio-economic impact assessment noted the HeliSki sector hosts more than 110,000 skier days each year and represents more than 10% of B.C.’s adventure tourism industry. “Helicopter and snowcat skiing are a globally unique tourism product for B.C.,” said Ian Tomm, executive director of HeliCat Canada. While not questioning the critical importance of safety, Nicholson contends that society in general has “become soft” and that risk aversion has too many of today’s kids “bubble wrapped.” At the risk of offending some, Nicholson points to rising rates of childhood obesity to underscore the need for more outdoor physical activity – be it skiing, or anything else. 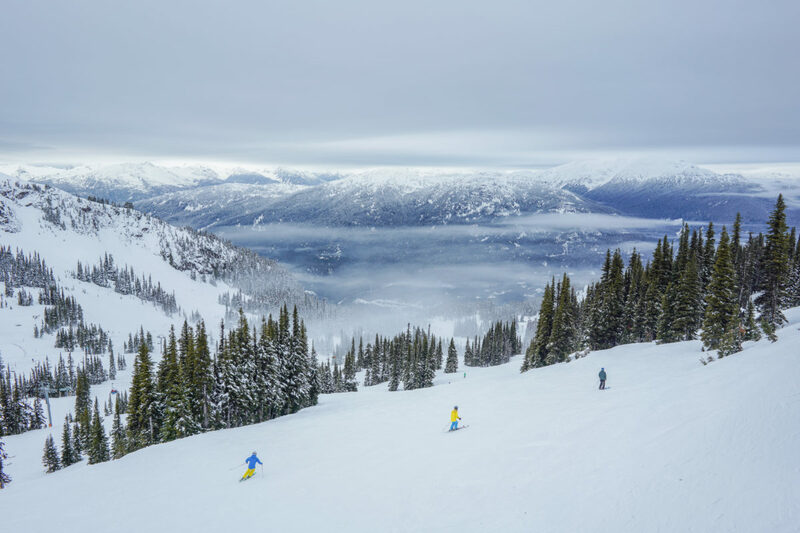 As the snow begins to fly and powder begins to build, the future for British Columbia’s ski industry looks bright – so much so that the Canadian Ski Council has a goal of creating another 1 million skiers across the west. And while it may have been an unfair question, when I asked Christopher Nicholson about his favourite B.C. ski destination, he referred to a quote from the late legendary ski and snowboarding filmmaker Warren Miller.